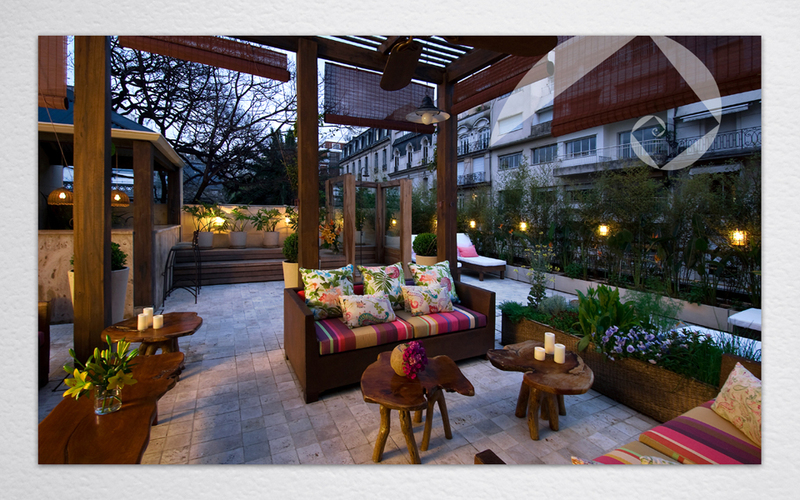 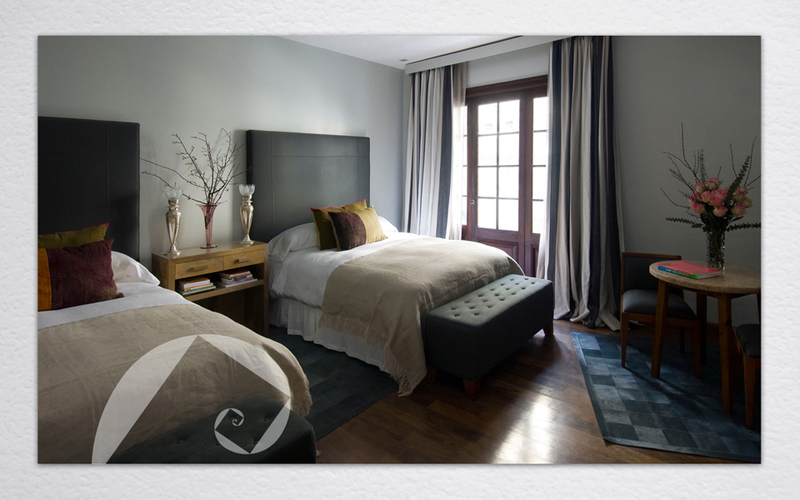 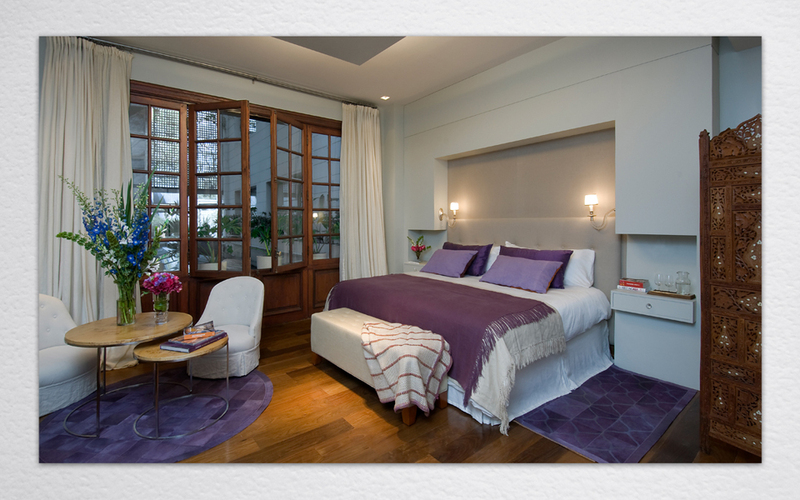 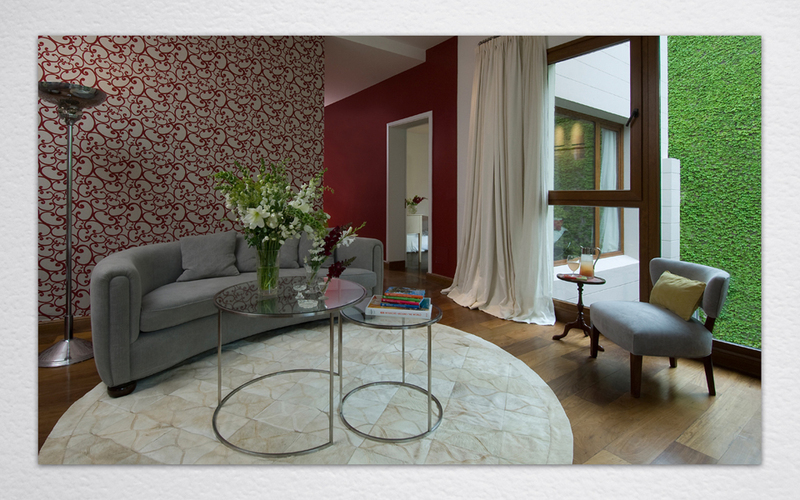 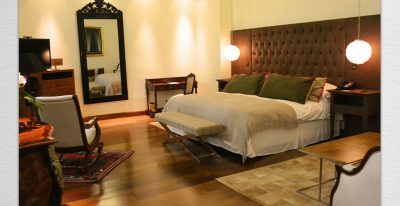 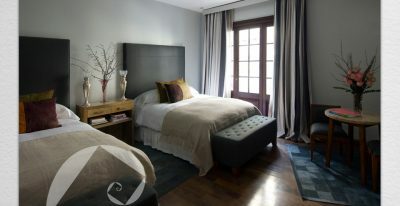 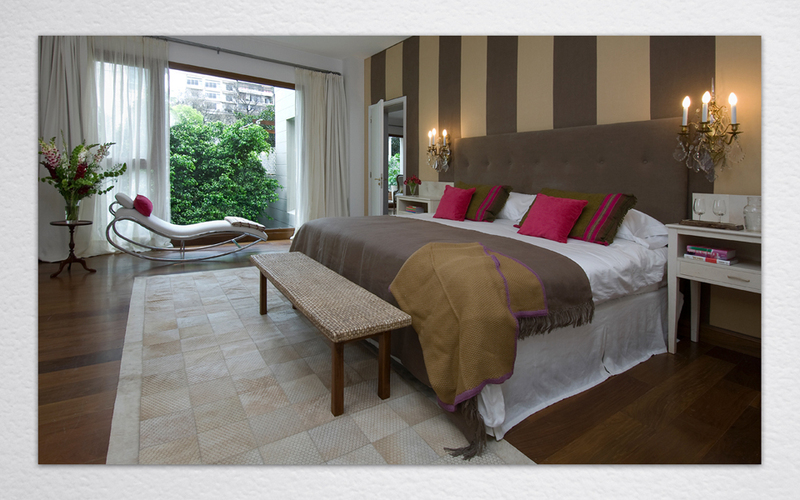 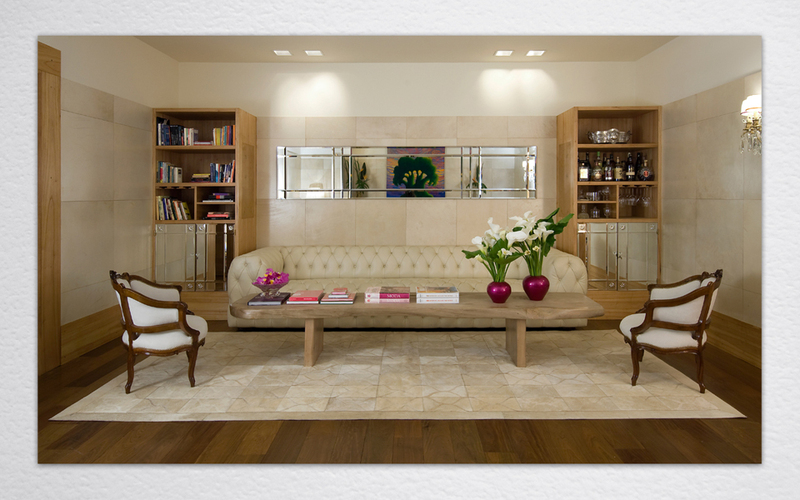 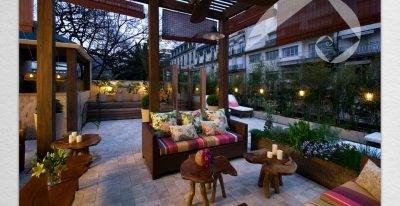 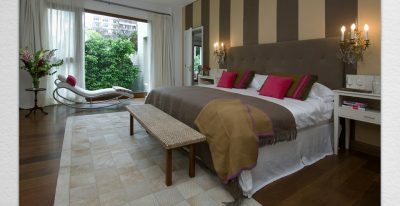 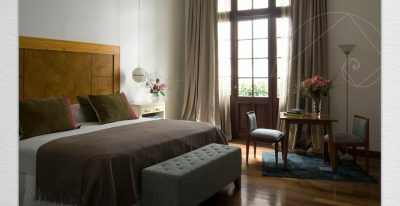 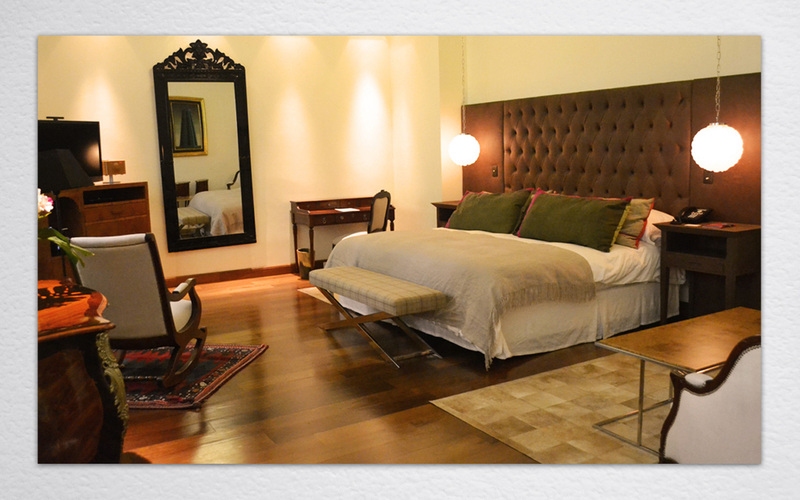 With only 11 rooms, the Hub Porteño is a 5-star boutique hotel in the Recoleta neighborhood of Buenos Aires. 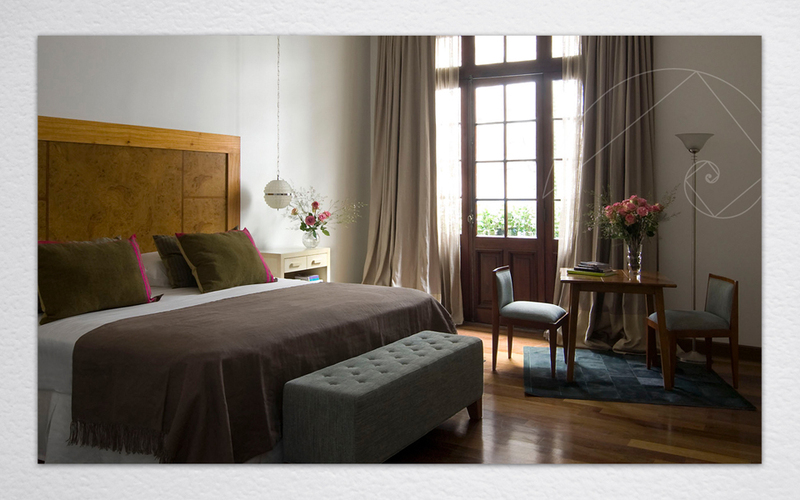 This hotel is known for its personalized, high quality service and hip, sophisticated decor. 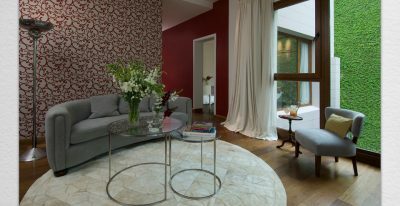 The hotel offers a restaurant, terrace bar, living room and library, and wellness center with spa.